On this week’s episode of The Journey Home, TL Putnam shared his transition from Methodist worship leader to Catholic layman, and told some amazing stories of God’s providence! Our latest Insights video short with Nathaniel Hurd tackles a topic that hits home for many of us; what do do when our interest in Catholicism causes conflict with our loved ones. 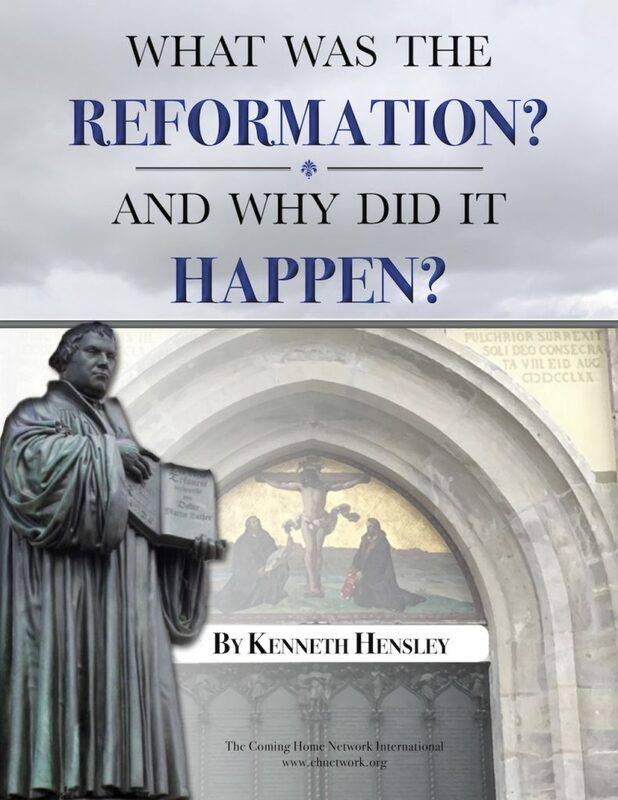 Ken Hensley concluded his excellent 5-part series on how he came to believe in the Eucharist even as he was serving as a Baptist minister. 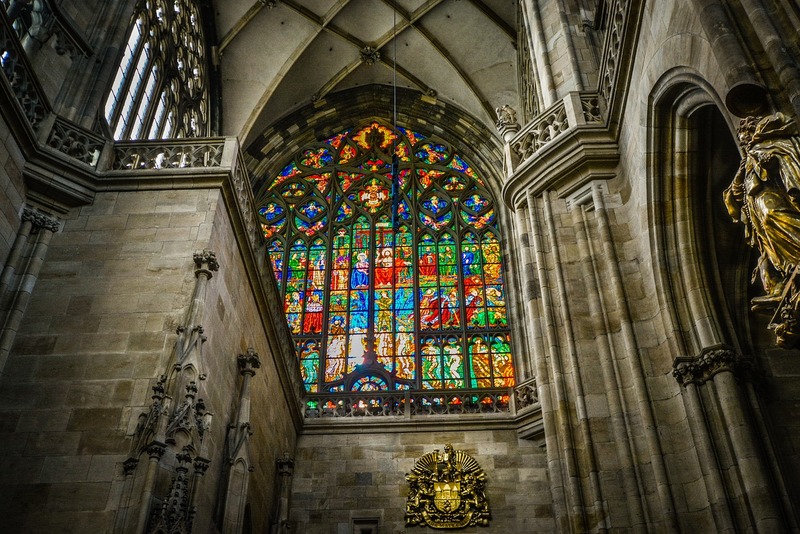 And on a new Deep in Scripture podcast, Marcus and JonMarc Grodi looked at the Catechism’s list of 5 sins against the love of God. Kathryn Jean Lopez reflected on what the movie Unplanned can teach us about the conversion process. And the National Catholic Register looked at common threads in the conversion stories of a bishop, a priest, a sister and a layman. Mark Hausam shared a 3-way imagined conversation between a Calvinist, a Catholic and a 3rd party on predestination, grace and free will. And Keith Albert Little argued why Jesus’ words in John 6 must be taken literally. A number of members struggling with employment questions, another member on the journey who’s ready to give up her pursuit of faith altogether, and all our members in RCIA who will be received into the Church later this month – these are just a few examples of the people we are praying for and working with this month at The Coming Home Network International. Please help us continue to support those on the journey by visiting chnetwork.org/donate today!